I thought it would be fun to put together some fun things any papercrafter might like to find under the Christmas Tree. 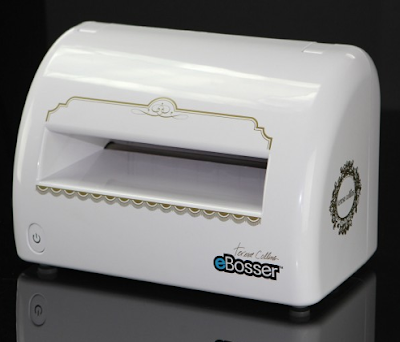 First up...The Teresa Collins eBosser! I have this machine and I absolutely love it. It embosses and cuts like a dream! And of course you will need to get all the TC embossing folders to go with it, wink. Next...ALL the new Tim Holtz layering stencils. LOVE them...okay...addicted would be better wordage. Once you start using them you will not want to put them down! Next up, the We R memory Envelope Punch Board. This is the coolest envelope maker I have found. Note this is my personal opinion. But a LOT of my friends agree, hehehe. 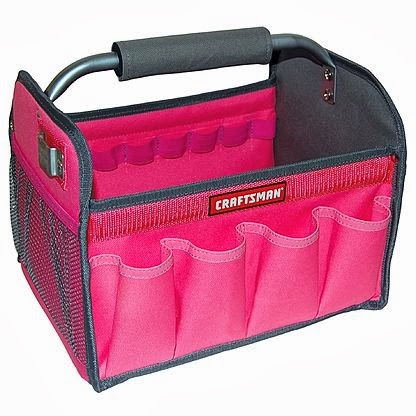 Last but certainly not least...This Craftsman tool tote. Yes, another tote. Sure we all have totes but this one has far exceeded my needs and I think I have found Tote happiness at last! The best it is only 12.99 and can be found at Sears. You can even mail order it. It comes in a variety of colors, but PINK is my color of choice. I actually own two of these totes now. One for scrapbooking and one for my planner stuff. I don't think you could go wrong with any of these items. I have not been paid by these companies in any way, I just like to share what works for me.